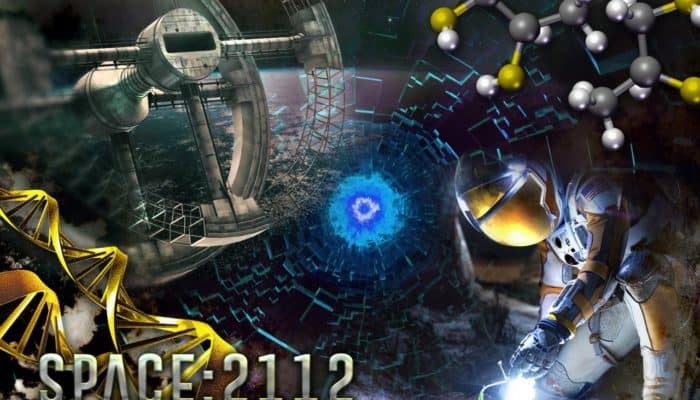 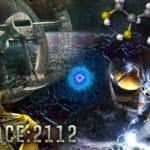 NEW Escape Room "Space:2112" open for bookings! 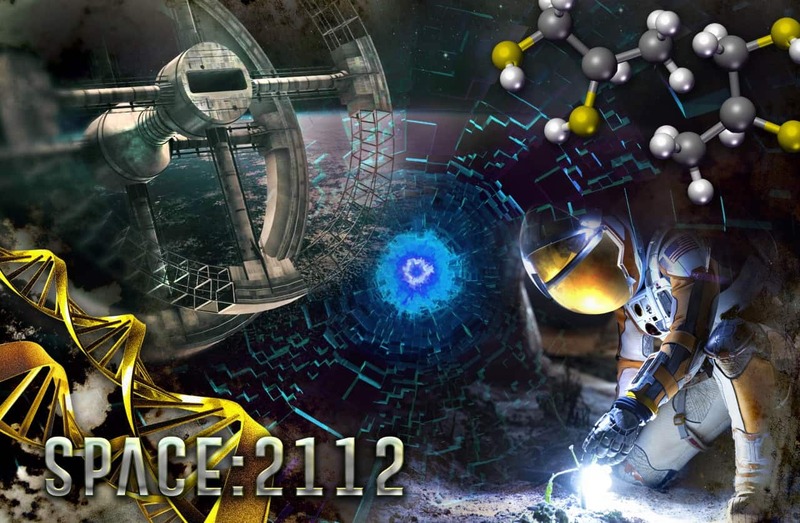 Bookings for the ALL NEW Escape Room “Space:2112” are open! 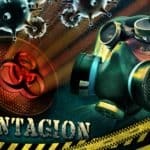 ALL NEW Escape Room “Contagion” is here! 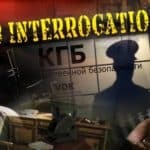 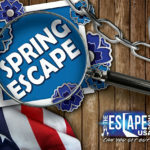 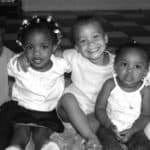 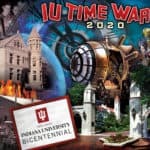 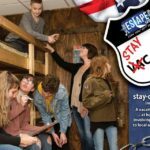 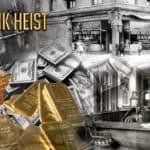 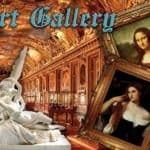 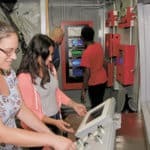 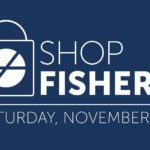 Get $3.00 Off Escape Room Indianapolis Tickets!